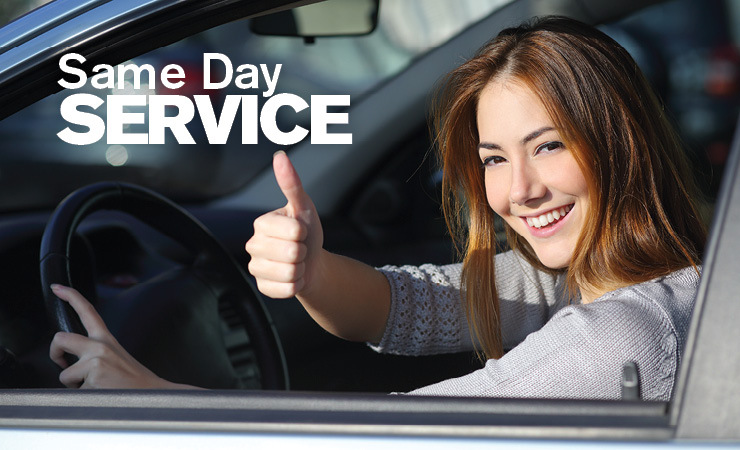 Japanese Auto Repair: Your Dealer Alternative for Auto Service since 1988. 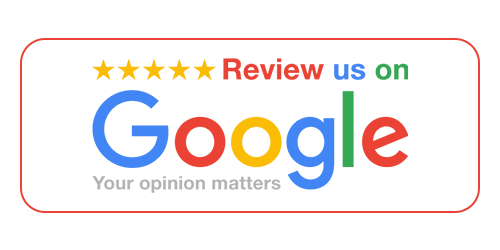 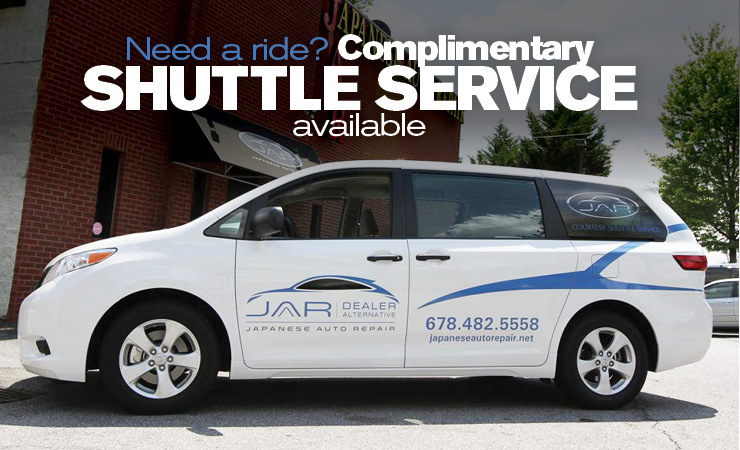 At our Suwanee, Georgia Japanese Auto Repair & service shop, our objective is to repair your vehicle better than factory quality standards at affordable prices. 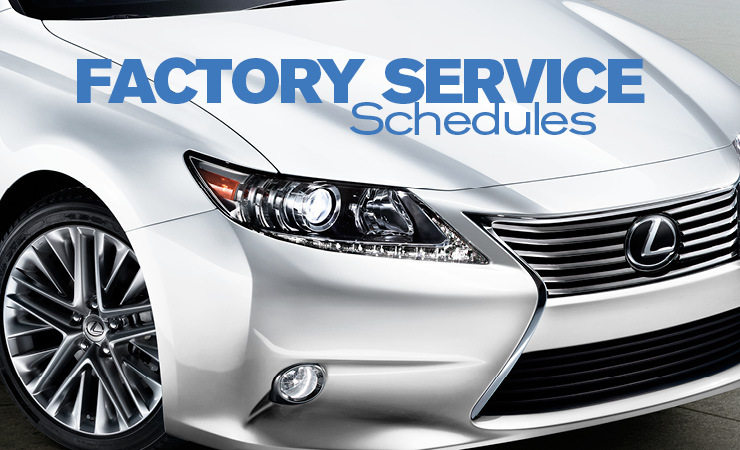 Our car service mechanics use the latest state-of-the-art diagnostic and test equipment supervised by a Mechanical Engineer with a Masters Degree and over 30 years of experience. 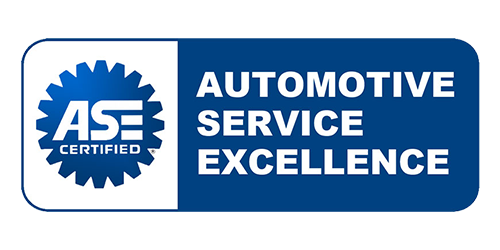 Our highly trained, ASE certified factory technicians share in the JAR sentiment that you and your vehicle deserve only the best of care. 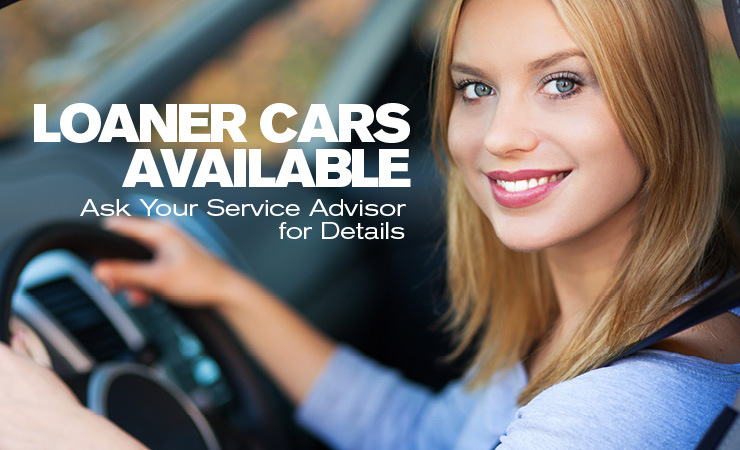 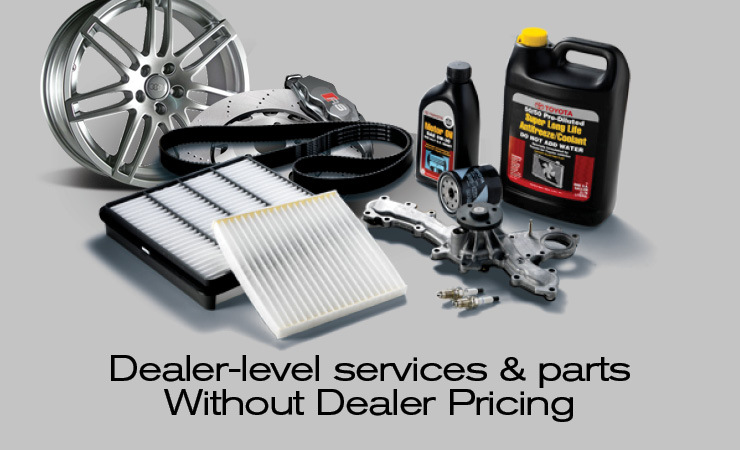 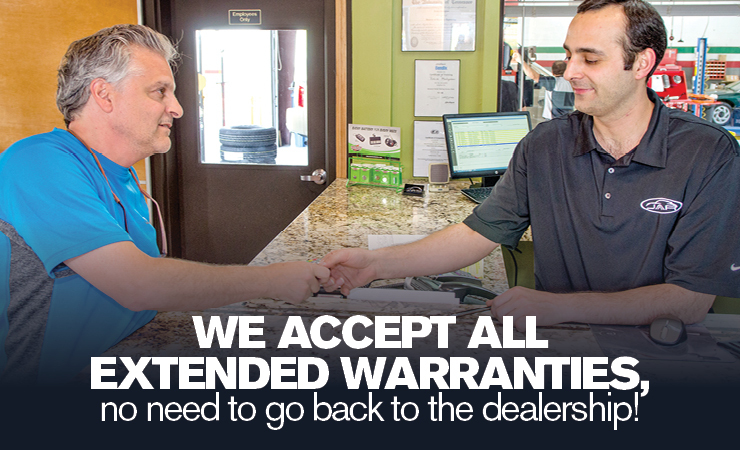 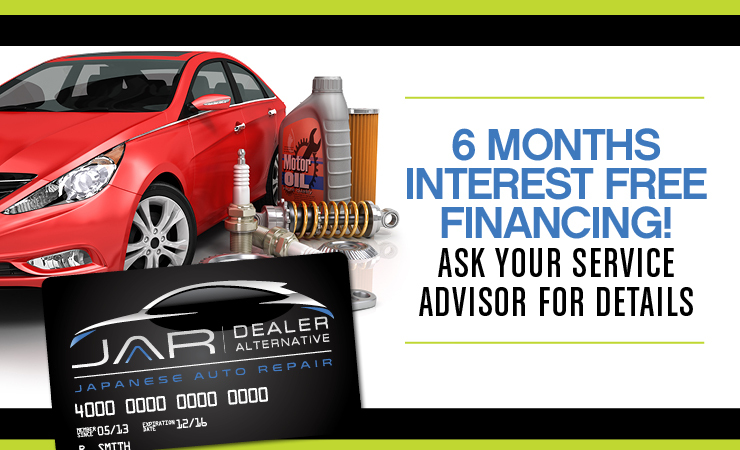 Having served Suwanee, Georgia and the surrounding cities for years, we are the area’s trusted dealer alternative. 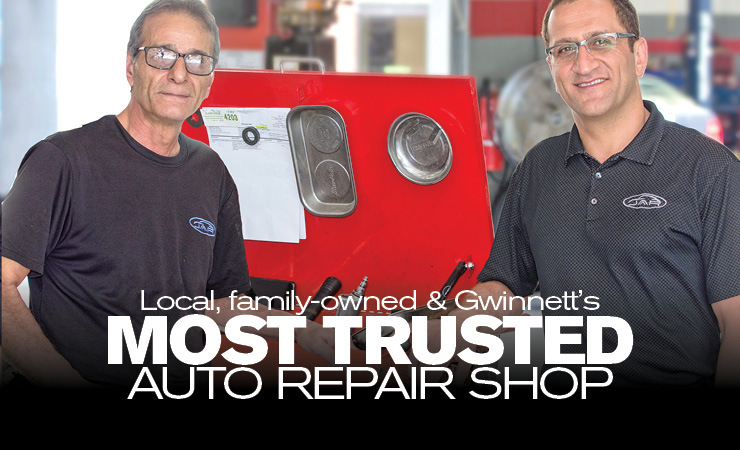 Learn more about our Suwanee auto mechanics and see why so many customers trust us with all of their vehicle’s needs. 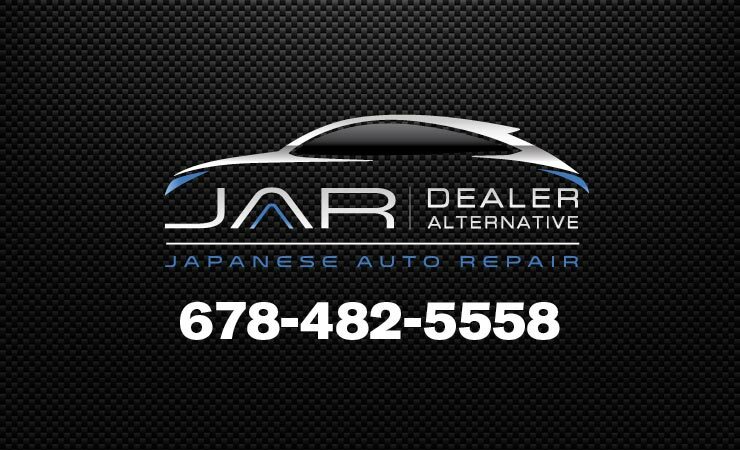 See you soon at Japanese Auto Repair.